Did Someone Say Beer on Tap? Over here in public radio land, we do a LOT of events. Once in a while (and maybe even more often than that) a mixture of so many perfectly complimenting ingredients gets put into the Giant WBEZ Event Machine that it simply rocks beyond even our very high expectations. Haymarket Pub & Brewery. The Drinking and Writing Backroom. Tyler Greene. The Strange Brews Podcast. Beer. 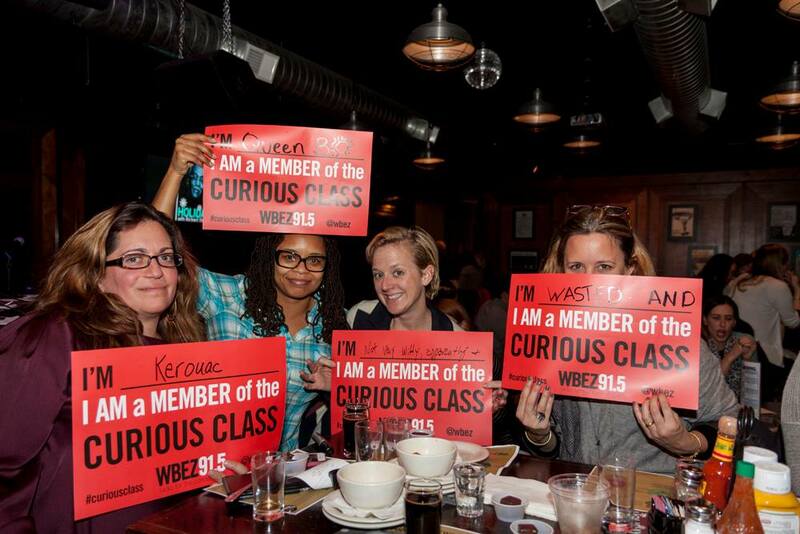 And thirsty WBEZ Members. Six weeks before the big night Tyler and I met Pete at Haymarket to craft a very special WBEZ brew dubbed "The Curious Glass." 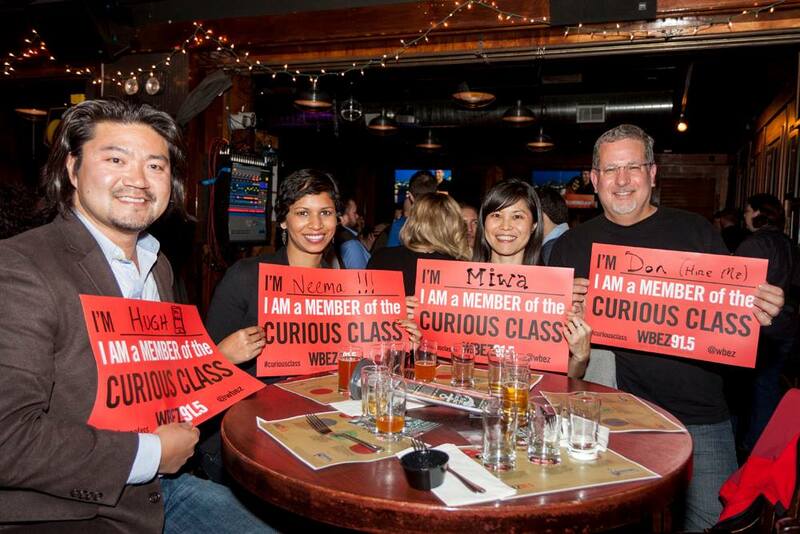 Then, on November 25, nearly 200 WBEZ Members headed over to Halsted and Randolph and enjoyed an evening of beer, food, and the first live taping of the Strange Brews podcast. Coming up next year will be Member events that include collaborations with Me So Far, the Neofuturists, and a local bowling alley as well as some amazing Open to the Public events that will change how you see public media. In the meantime, The Curious Glass is still on tap over at Haymarket and it&apos;s delicious!